Learn the gift of optimism today! at $4.99. Read on your PC, Mac, smart phone, tablet or Kindle device. 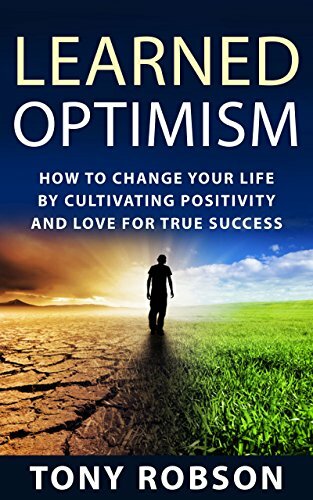 Youâ€™re about to discover how to become a more optimistic person for true success. What is optimism can can it be learned? Download your copy today for just $0.99 today! Take action today and download this book for a limited time discount!